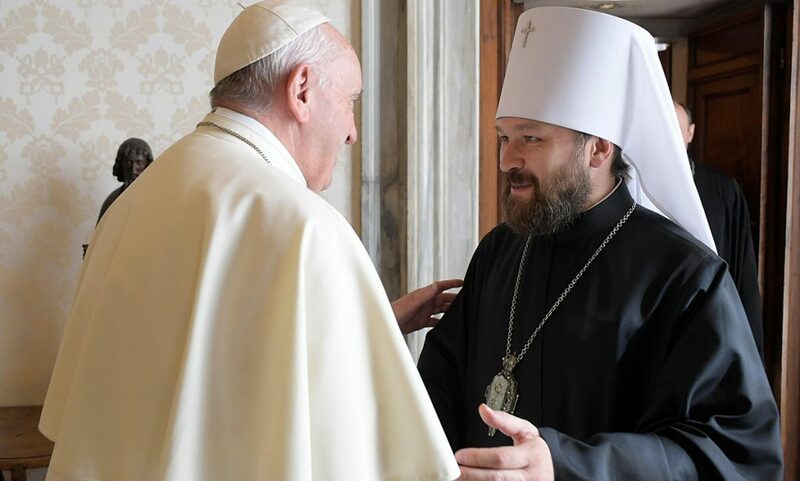 (New York, Interfax) – The USA are against the unification of the Russian Orthodox Church Outside of Russia and the Church in Russia and tried to prevent this process, says Rev. 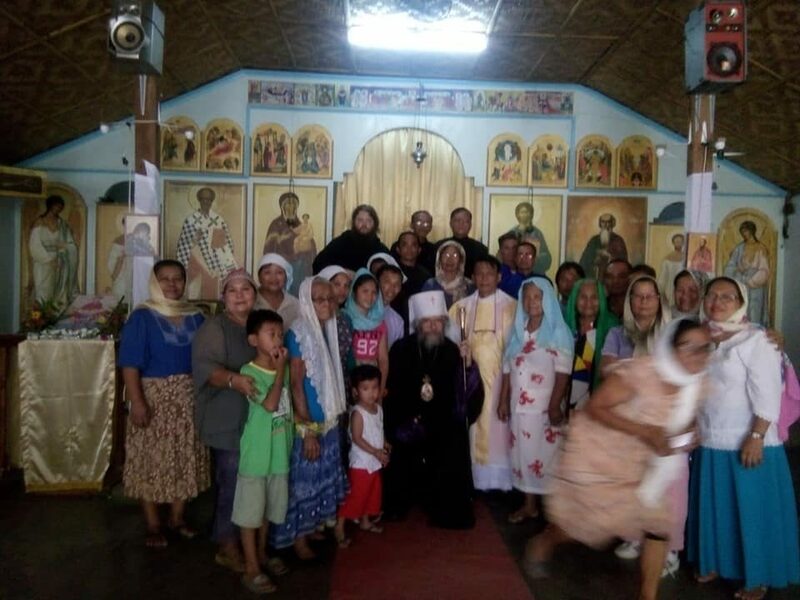 Andrew Phillips, a ROCOR priest in Great Britain. 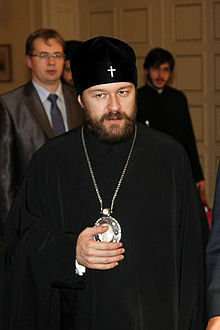 In his notes about the All-Diaspora Council, which took place in San Francisco six month ago, he writes that this Council ‘is surely too important for the US government’; while some members of the Council believed that ‘the CIA had funded Internet and other propaganda against the two parts of the Russian Church entering into communion with one another’. Throughout the work of the Council there was a ‘mysterious SUV’ at the church where it was held. As regards this, the author of the notes ‘presumes that the hall is bugged’. 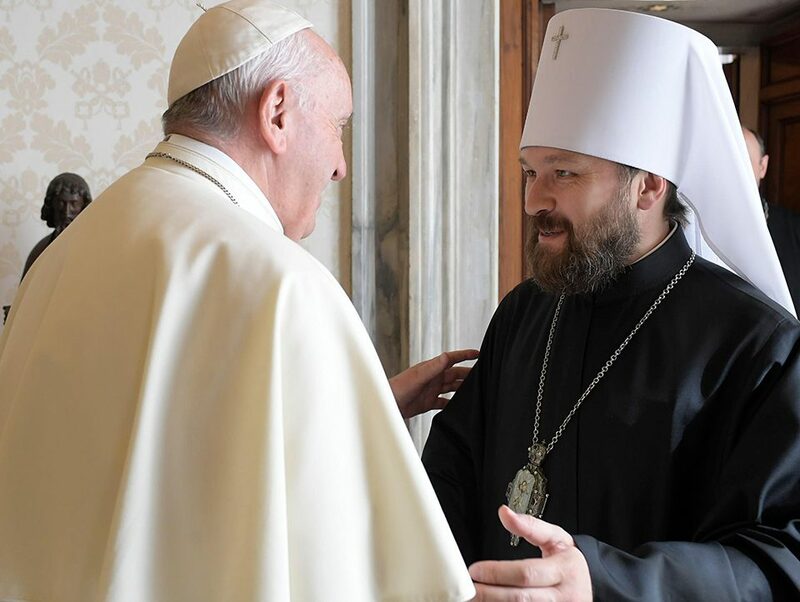 It was only after ‘the two parts of the Russian Church have decided to begin a historic and dramatic conciliar process’, the black SUV disappeared: ‘the resolution passed, they, whoever they are, probably have no more interest’ in the Council’, Father Andrew remarks. The priest also noted that if he were asked why he was for Russian church unity, he would answer, ‘It is because the devil is against it’. The author of the notes recalls the reports made at the Council, which stated in particular that the unity is far more important than personal interests, for ‘for disunity is sin’.